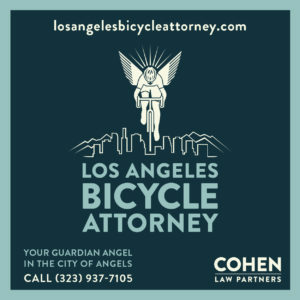 Maybe the 13th day of the BikinginLA Holiday Fund Drive really is bad luck. It’s been a struggle to keep up with this site while my wife was in the hospital for the last month, then caring for her once she came home this past weekend. Tonight it all caught up with me, passing out from sheer exhaustion almost as soon as I opened my laptop. I woke up just a few minutes ago, well after midnight, and too late to do anything but apologize once again. I am truly sorry for today’s failure. 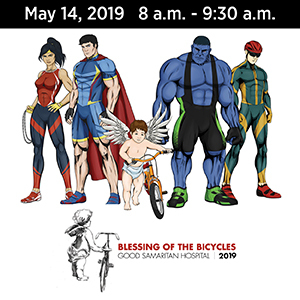 I feel a genuine obligation to keep you informed about what’s going on in the world of bicycling, and regret that I haven’t been able to keep up with that lately, regardless of what’s going on in my life. I’m going to get some more sleep, and be back with a fresh post tomorrow to catch up on what we’ve missed. Though I’m merely a single reader, I’m sure I speak for other in saying it’s understood where your priorities lie. If there’s a need to skip day, or two, I do not take it as a slight on your part. I agee with Michael’s sentiment. 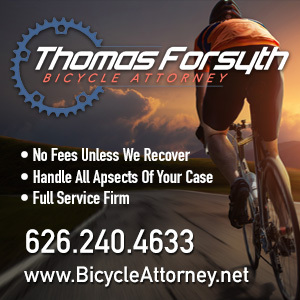 Take care of yourself and your wife first — the biking public will wait for our news! Take care of your wife and then yourself. We can wait for you, no problem 🙂 !! We’ll truly savor your return with your batteries fully charged. I agree with Bob. Take a much diserved break and we’ll read you again after the holidays. 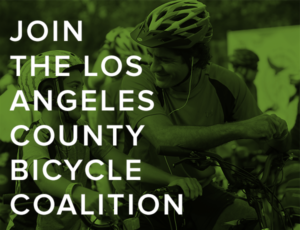 Thank you for all that you do for bicycling in Los Angeles County! Thanks for that, Bob and Michelle. However, this site the only thing that’s been keeping me sane lately. I’ll schedule a brief nervous breakdown for between the holidays. Thanks everyone. I can’t begin to tell you how much your comments lifted my spirits on a down day!